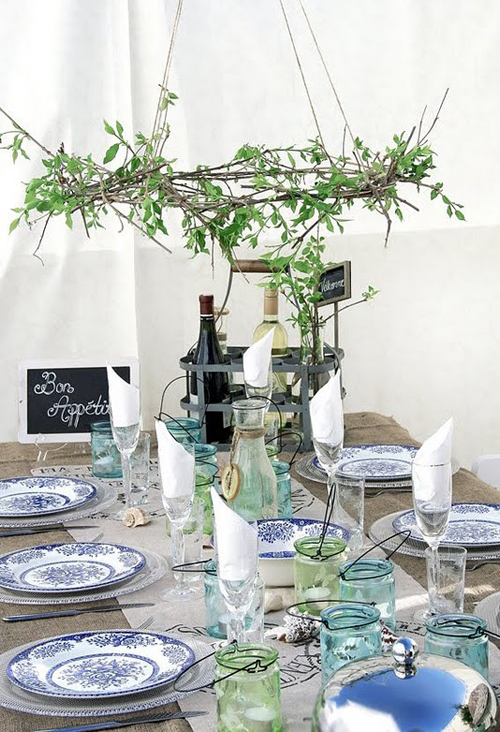 Today I’m loving … this table setting. Great for an al fresco lunch or dinner! Today, I would sit withyou witht pleasure at this lovely table, calm, fresh and beautiful!